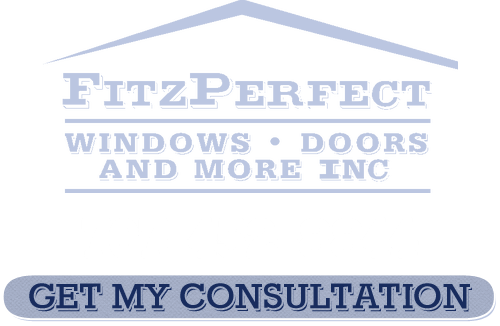 At FitzPerfect Windows - Doors and More we take great pride in being the local Vacaville Replacement Window Experts. Having technically started in the industry in 1989 this company was launched as a result of the lack of proper customer service that existed in the industry. So our crew works hard to deliver not just the best in products and craftsmanship but in the customer satisfaction we offer. We have installed over 10,000 windows and still maintain an A+ rating from the BBB with a record of zero complaints. 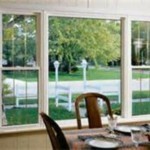 At FitzPerfect Windows - Doors and More we also offer a variety of lines from nine different manufacturers. All of this is meant to provide our customers with exactly what they want. Bay windows are and angled design that often create a space wide enough inside the home for at least a seat. They also happen to be stunning to look at and quickly become the focal point of the home. Find out more about what makes this such a smart option to consider for your home. 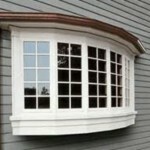 Another stunning attraction that can be added to your home is the bow window. 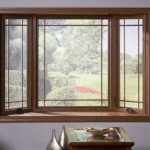 This style of window is typically made up of four or more casement windows. It is often described as a curved bay window and protrudes out past the exterior of the building. The idea is that this will allow a better and broader view of the great outdoors or the street below. For those who like to let the sun shine in but make sure the thieves stay out, this may be a good option for you. Casement windows are hinged on the side so the window opens to the left or right. This enables you to open the window completely for an unobstructed view. Yet it also securely locks to keep out criminals, noise and even be more energy efficient. 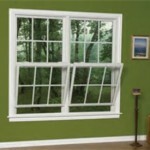 One of the more common questions homeowners have is about the difference between single and double hung windows. Single hung have a top sash that is attached to the frame so that only the bottom sash moves up and down. This can be favorable for anyone who would like to seal the top to increase energy efficiency and decrease the likelihood of outside contaminants infiltrating the home. 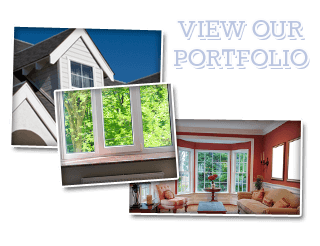 For some homeowners the ideal choice to make is to go with double hung windows. This style enables you to have both parts that can slide up or down so it is considered to be more versatile. 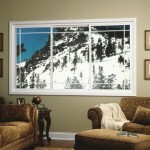 To understand better the options you have you need to work with a trusted and reputable Vacaville windows expert. 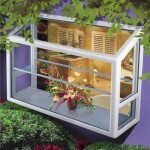 Want to start a mini greenhouse right inside your home? Then the garden window is perfect for you. Allow space and direct sunlight for your plants all while protecting them from the outside elements. 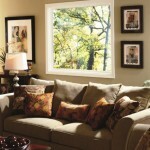 If the view outside your home is pretty as a picture than a window to capture that may be perfect for your home. 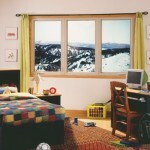 Picture windows literally frame your view and give you an unobstructed panorama of the great outdoors. While privacy can be a concern this can be taken care of with window treatments or by placing the window out of direct sightline. The name says it all: sliding windows slide open horizontally unlike double hung which open vertically. These windows still give you plenty of natural light and fresh air but also take away the concern of kids getting out or criminals getting in. Schedule a free in-home consultation and let us show you all of the options you have available. If you are looking for Replacement Window Services in Vacaville then please call 707-452-8844 or complete our online request form.